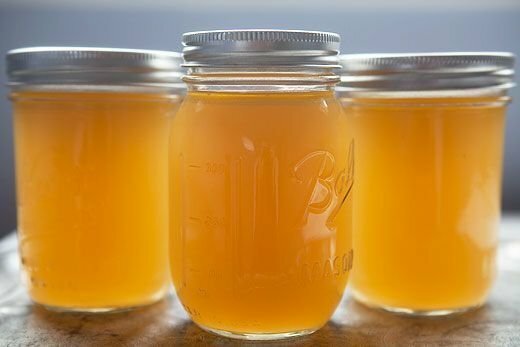 We now sell our eggs & liquid stock at 51 from Wednesday to Sunday 9am-3pm. Ask to be put onto our Farm Mailing List (info@allendale.co.za). 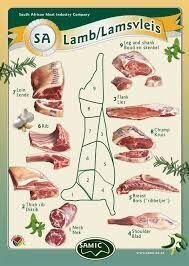 When we have Lamb or Pork available we will send out an email informing all that we are taking orders. First Come First Served! 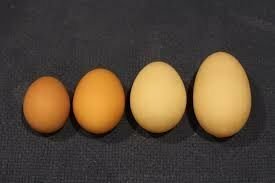 When our new hens first come into lay their eggs are very small, but still perfectly edible and delicious. They are the perfect size for making Pickled Eggs! 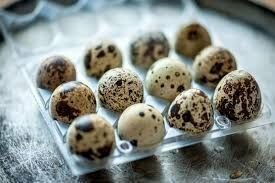 This normally only lasts for 4-5 weeks before their eggs are up to normal retail sizes. Our hens are fed a ration made from Non-GMO grains. 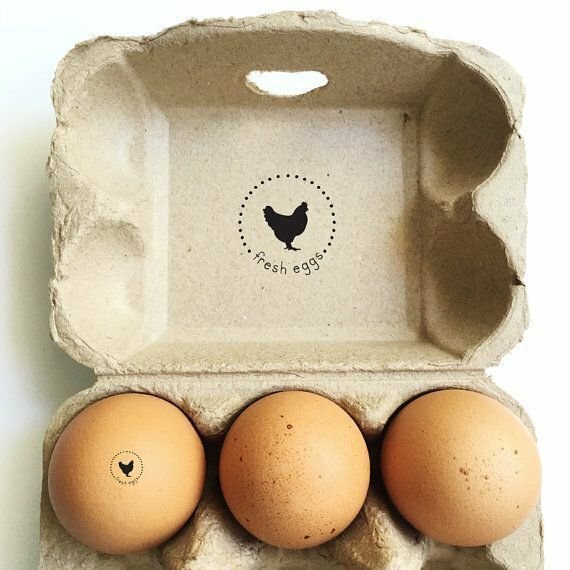 Eggs are sold as pre-packed boxes of 6 eggs. Each having been washed, weighed and graded. All our eggs carry a Best Before Date (4 weeks from lay) stamped with edible ink. Our Duck Eggs are sold individually. Each having been washed, weighed and graded. All our eggs carry a Best Before Date (4 weeks from lay) stamped with edible ink. Available in Limited Quantity. We sell them as trays of 12 eggs. Our quails are not caged, they live in an spatially enriched aviary with ample space and cover so as to express their natural behaviours. Ask to be added to our Farm Mailing List. You will be notified when there is Lamb available. First Come First Served. Our Price is Market Related. It will be Cut Up and Packaged to your Specification (We supply an order form for this). Ask to be added to our Farm Mailing List. You will be notified when there is Pork available. First Come First Served. 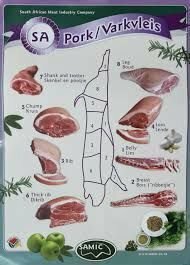 Our Price is per Kg (Carcass Weight). It will be Cut Up and Packaged to your Specification (We supply an order form for this).